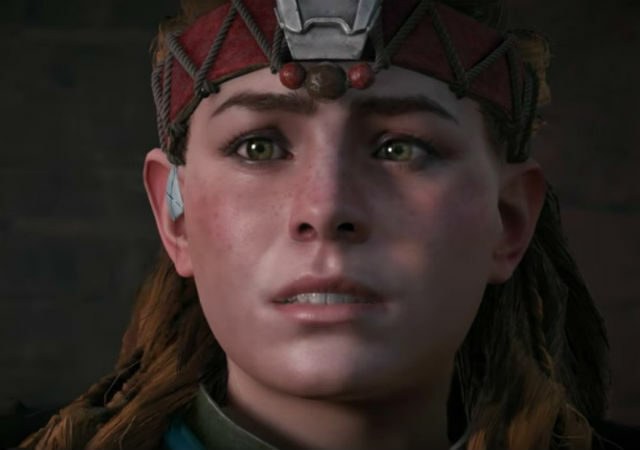 Today, PlayStation released an extended trailer for the upcoming game Horizon Zero Dawn. The game features the voices of Ashly Burch (Adventure Time), Kosha Engler (Moonshot) and David Harewood (Supergirl). Take a look at the latest synopsis. The Guerrilla Games and Sony Interactive Entertainment game will be released exclusively for the PlayStation 4. If you pre-order, you’ll get weapon and armor modifications with the Nora Machine Trapper Pack. 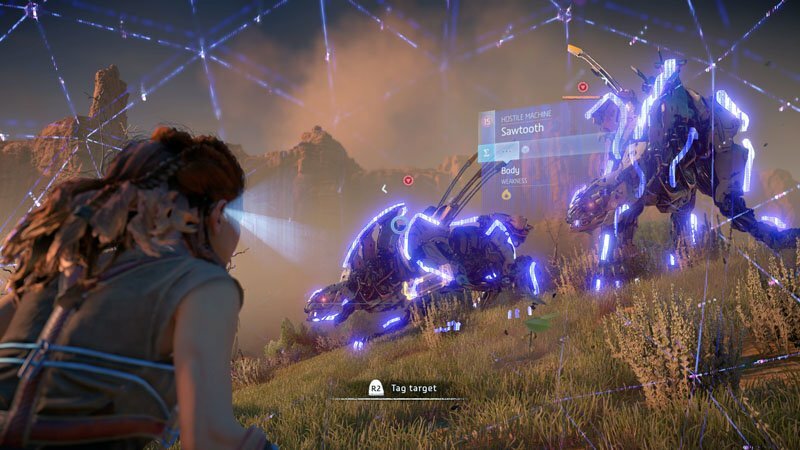 Horizon Zero Dawn debuts on February 28, 2017. You can order your copy by clicking here. Are you guys excited for the game to finally come out after last year’s delay? Let us know in the comments or tweet us @ComingSoonnet.